What’s the Big Idea? When I ask about the “what” a fountain of information comes out. Because for the most part, the focus is about the “idea” usually coupled with how it came about. There’s often passion there and the exciting feeling that comes with beginnings. Otherwise, be an owl. Keep asking WHO, WHO, WHO? That is the beginning of the journey. How Will You Reach Your Who? Once you can articulate whom it’s for then equally important is how. How will you reach this user or customer to let them know your “idea” is out there? And the answer can’t be “social media” or “viral” because getting attention is harder every day. When everyone is a content creator, when algorithms dictate what people see online, you need to be clear about how hard it will be to get your message out there. From day 1. When Should You Launch? When you launch anything new is as important as the messaging around it. Getting attention is critical for launching any product or service. Timing matters. When you get attention matters. And yet, many entrepreneurs are so in love with their “baby” that they forget about the old rule: being at the right place at the right time. There is still a lot of emphasis on getting on TV or on a podcast or even in the newspaper. But here’s the thing, there’s no point in getting attention until you are ready. After all, unless you’re building a personal brand, you may want to wait until you have something to sell. Creating awareness is great. Converting that awareness to sales is even better. How Are You Differentiated? Once you believe that there are people out there who have a need for the “idea” you’ve created and that you know where and when to reach them, then it’s time to think about your competition. Who else is out there with a similar idea? And if no one is because it’s so unique, whom are you trying to replace or displace? 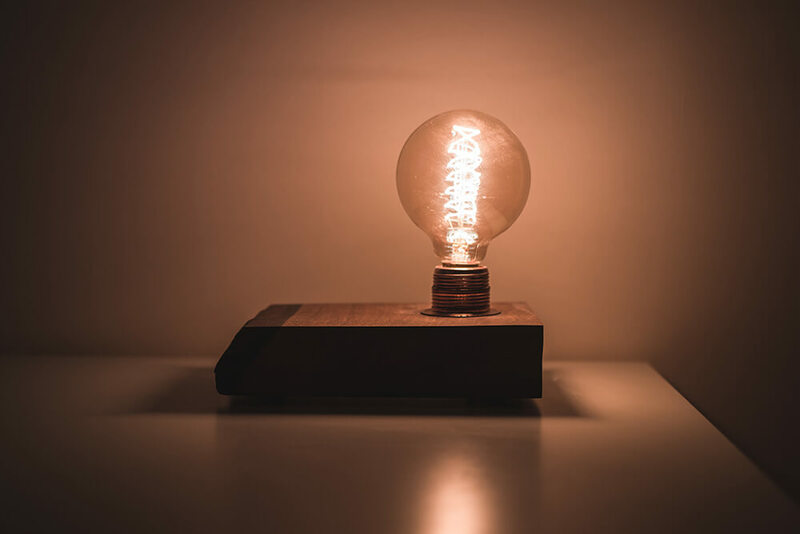 There are very few original ideas so the key is to find a way to differentiate your “idea” from the plethora of new ideas that are being introduced on a constant basis. The buzz phrase for this is “unique value proposition.” I think of it as a way to describe the value you are adding to your end user or consumer. It could be knowledge or productivity or entertainment but the best ideas make someone’s life better in some way. The very best products and services (IRL or digital) solve problems, sometimes that you didn’t even know you had.